Francis W. Ayer, a self-made millionaire, founded Meridale Farms in 1888 where he began to improve the Jersey breed of cattle, a hobby that blossomed into a business empire operated under the name of Ayer & McKinney. 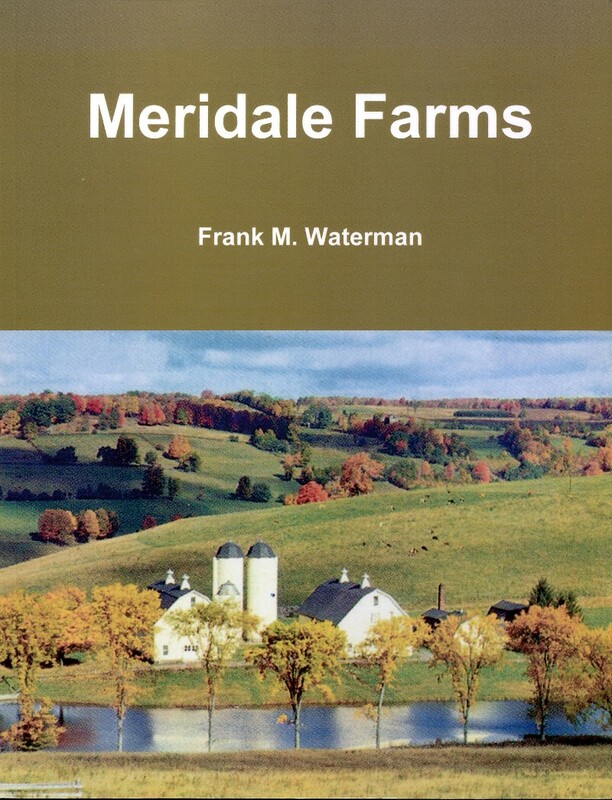 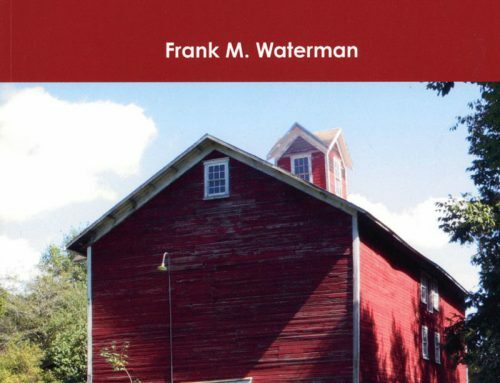 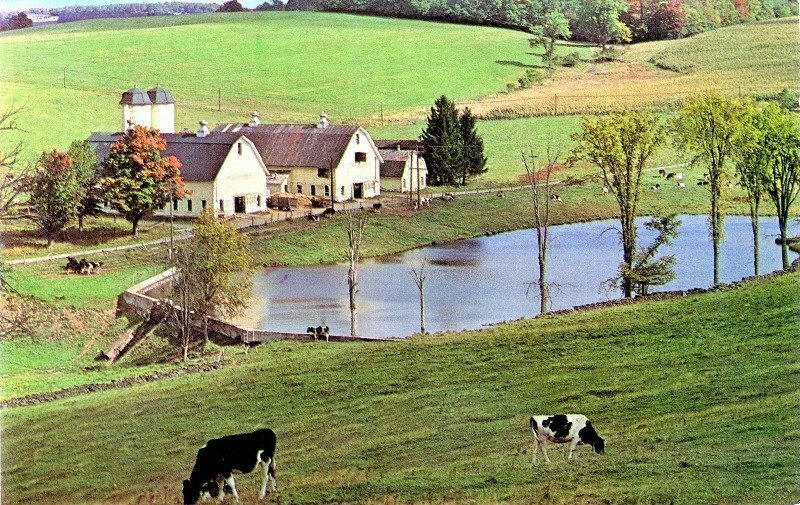 This book chronicles the rise of Meridale Farms to preeminence during the lifetimes of F. W. Ayer and W. W. Fry and its decline until only a vestige remains. 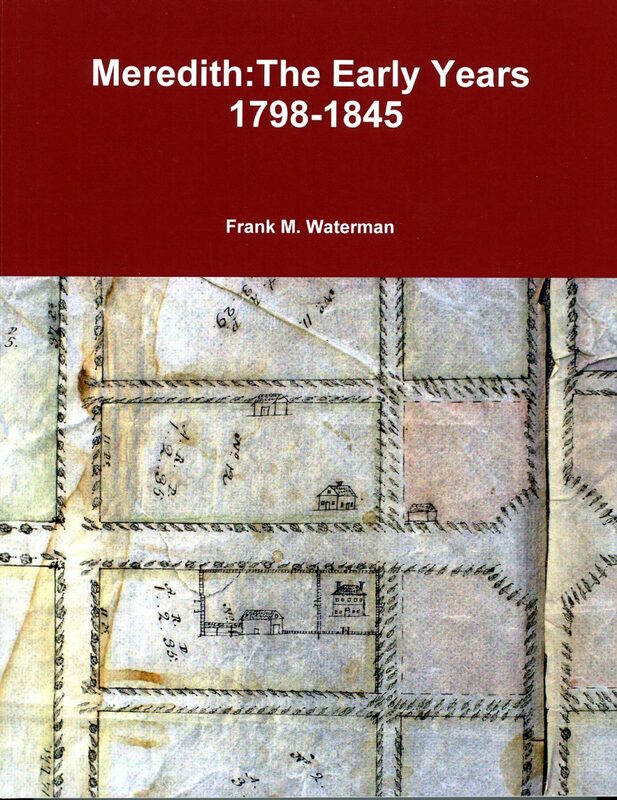 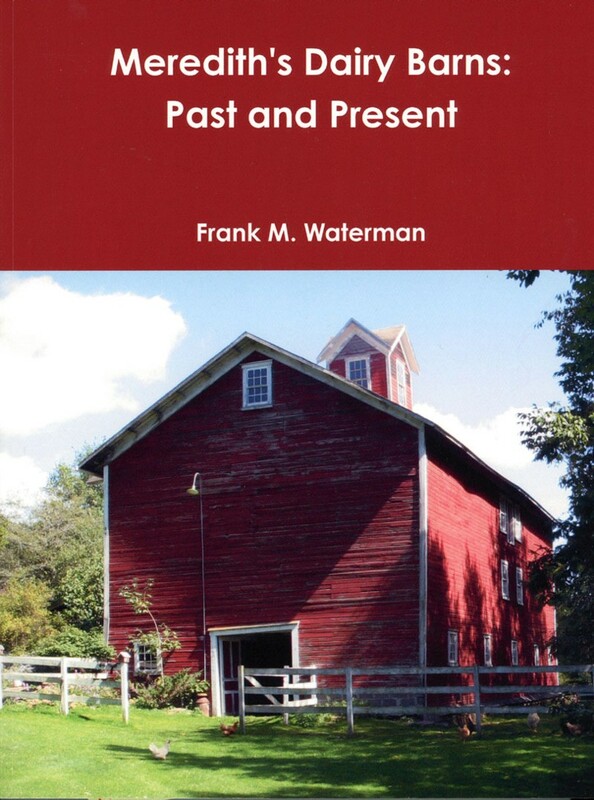 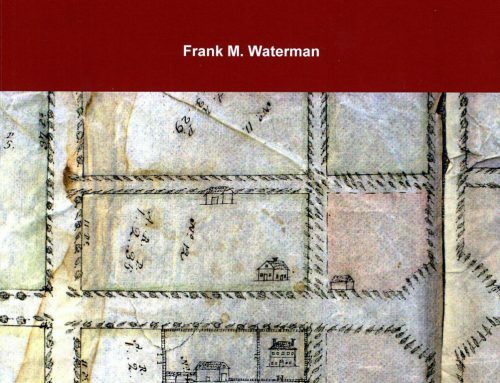 This book, however, is not just about the history of the farm. 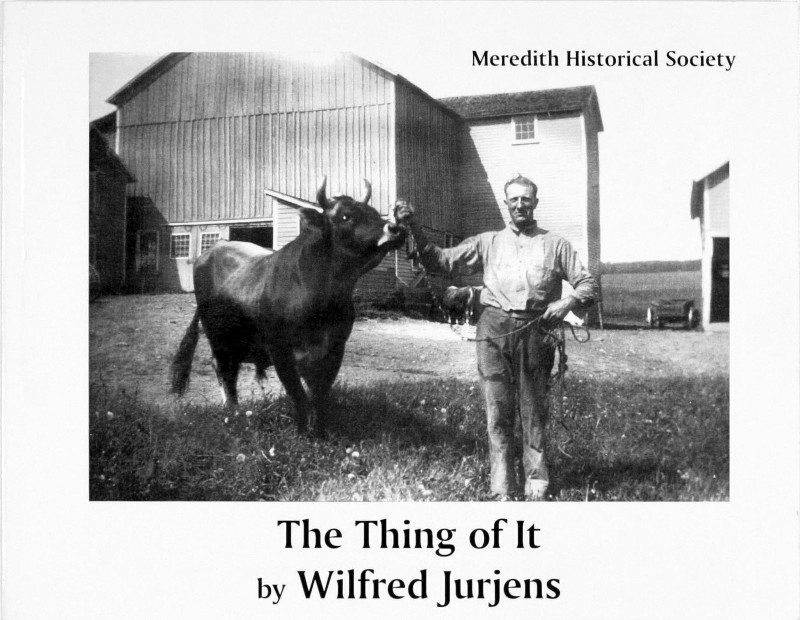 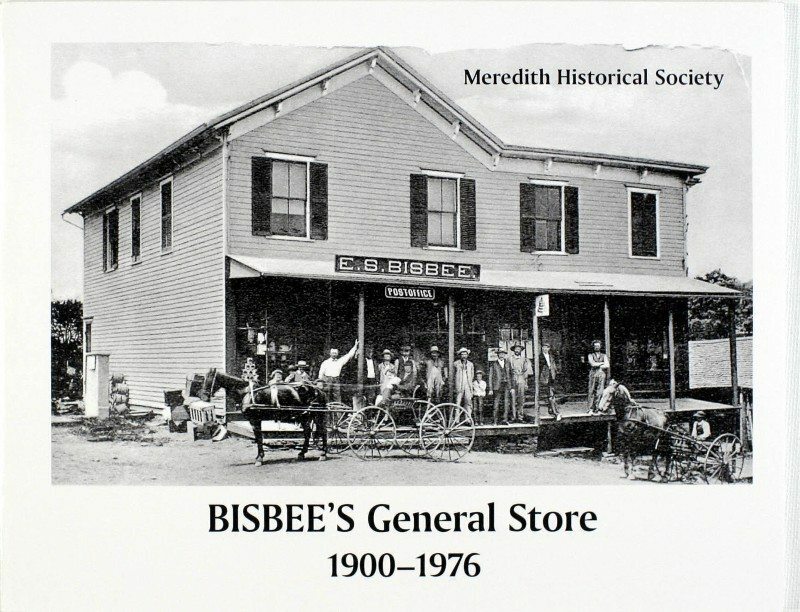 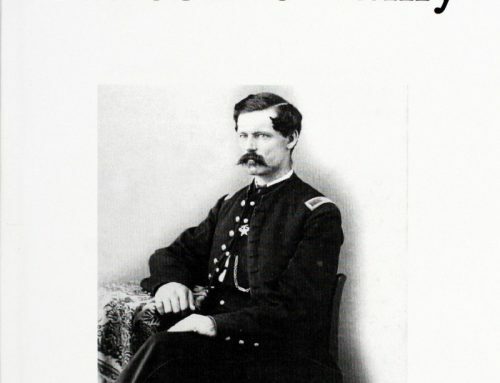 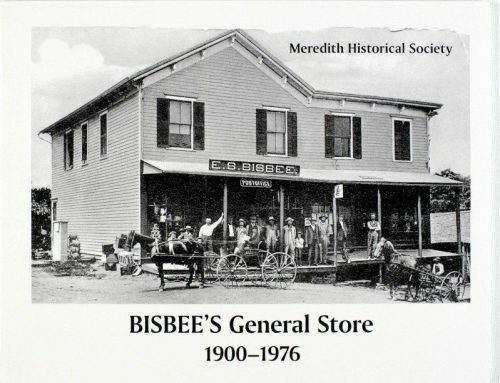 It is the also the story of the Meredith Inn, the farm’s extensive network of creameries, and about the Ayer and Fry families, friends and benefactors of the community, who strove to improve its religious and social life. 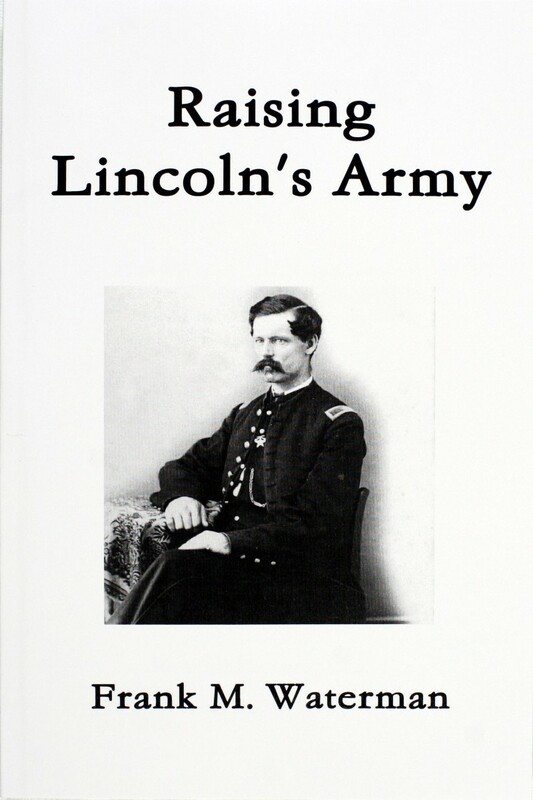 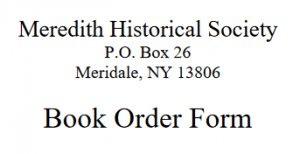 $20 Paperback, $30 Hardcover plus NYS sales tax (if applicable) and $5.60 shipping.